Lori joined the Oberer Management Services team in January, 2017 as the Manager of the Association Division, managing a portfolio of both homeowners and condominium Associations. Lori has over 15 years of experience in property management, including student housing, affordable and market rate housing, and most recently as an association manager for homeowners and condominium associations, including the Triple Crown Homeowners Association, consisting of over 1,800 homes in Northern Kentucky. 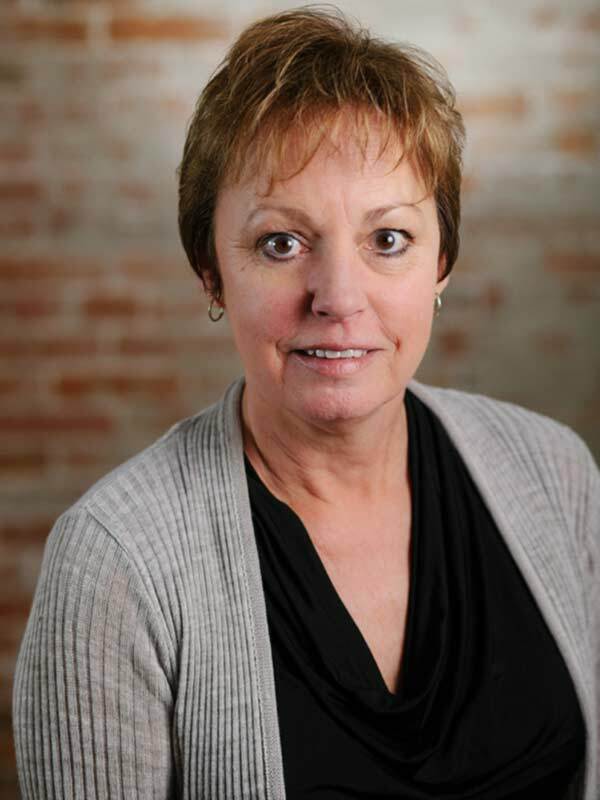 Lori holds the CMCA designation and is an Ohio Real Estate Licensee.